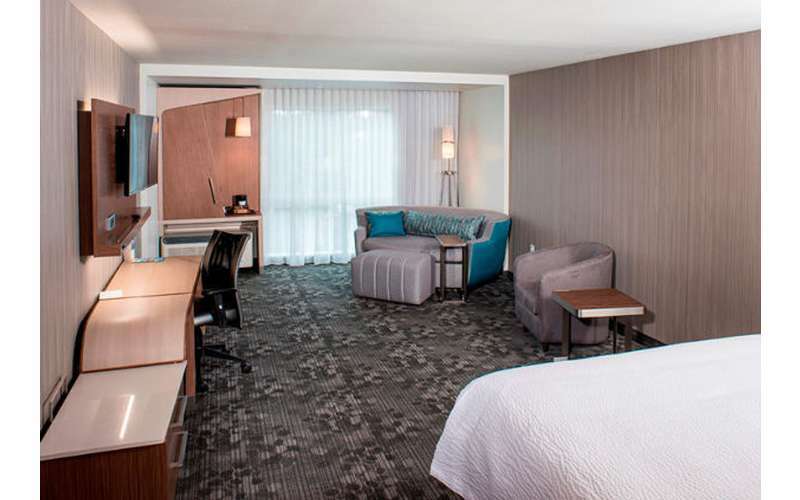 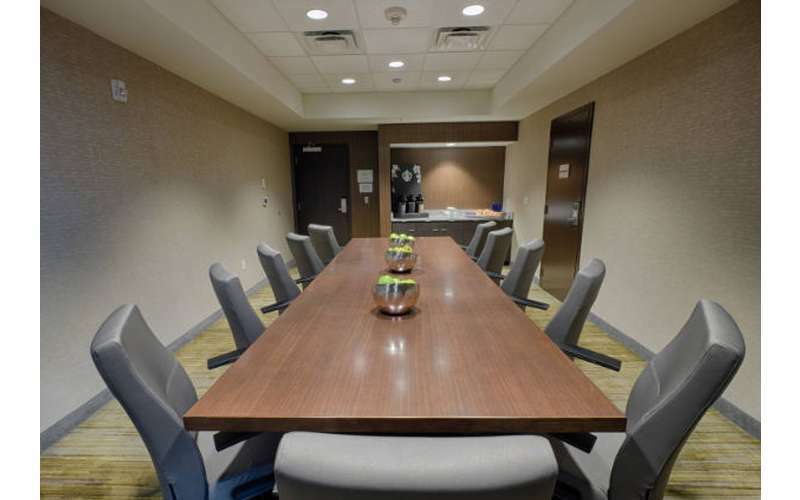 Make room for comfort at our Clifton Park, NY hotel! 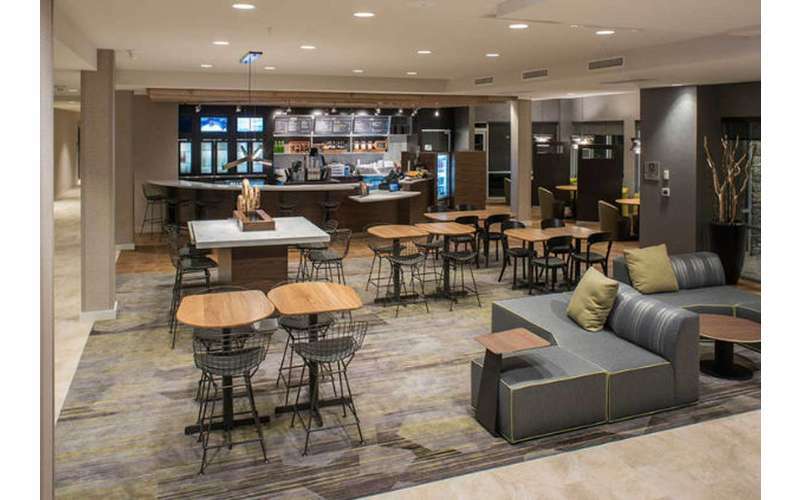 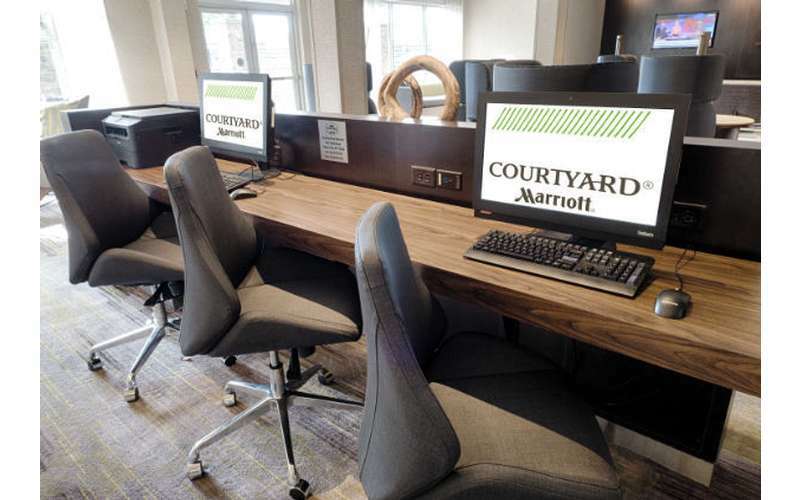 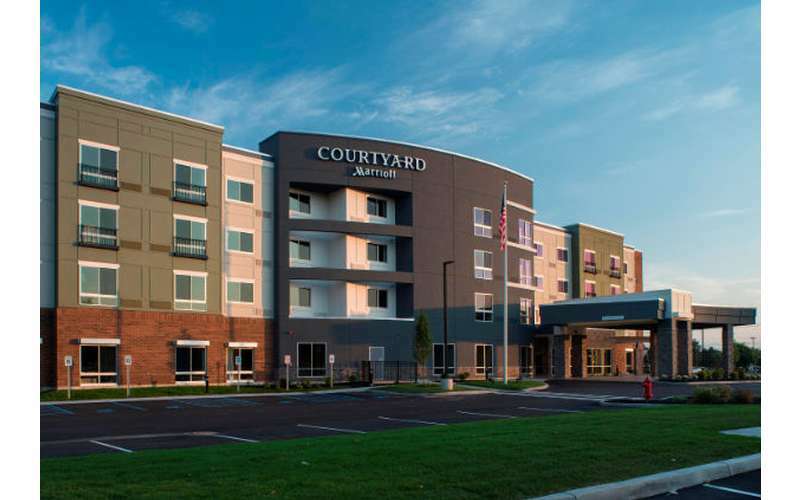 Whether you're staying for work or play, Courtyard Clifton Park has been designed to cater to the needs of all kinds of visitors, making it a premier choice for your next home base in the Capital Region. 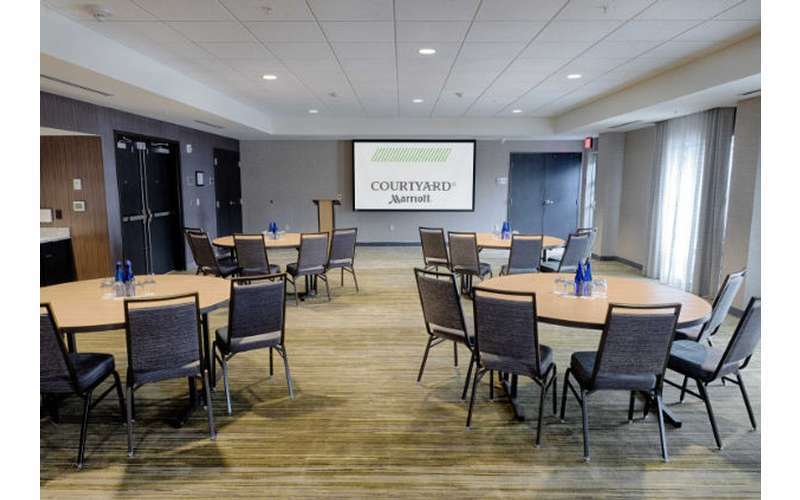 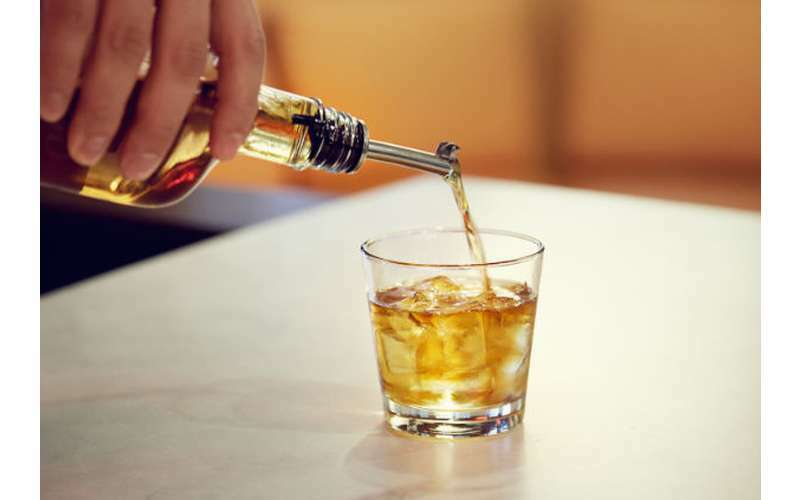 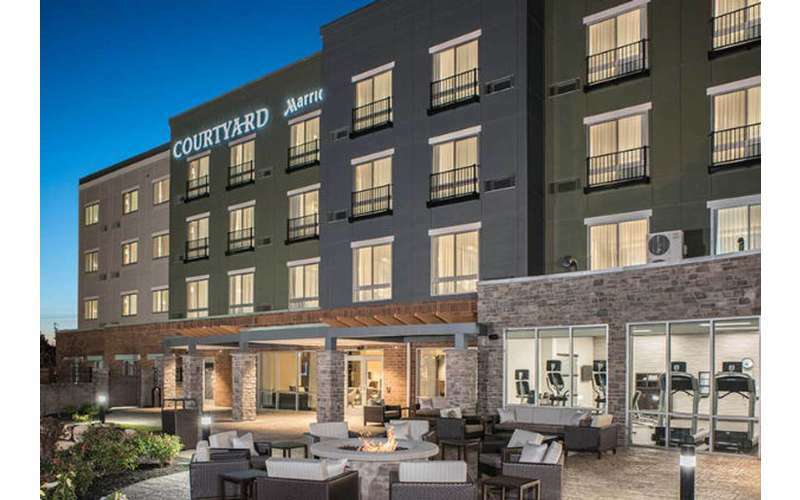 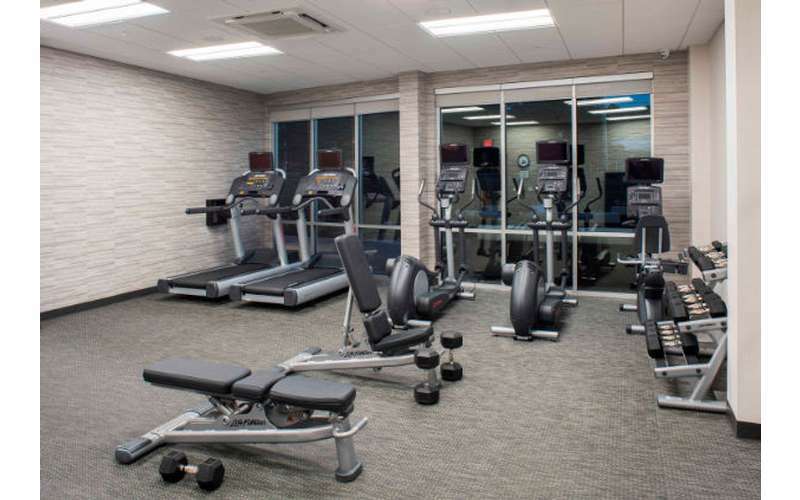 Although there are plenty of ways to stay entertained right at the hotel, Courtyard Clifton Park is centrally located between the Capital Region's most popular attractions. 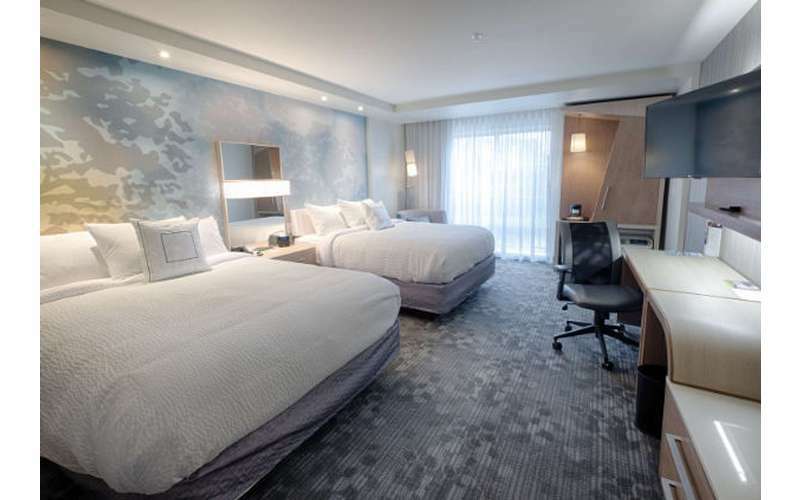 You can easily plan a fun day trip to SPAC and Saratoga Race Course in Saratoga Springs and Rivers Casino and Proctors in nearby Schenectady. 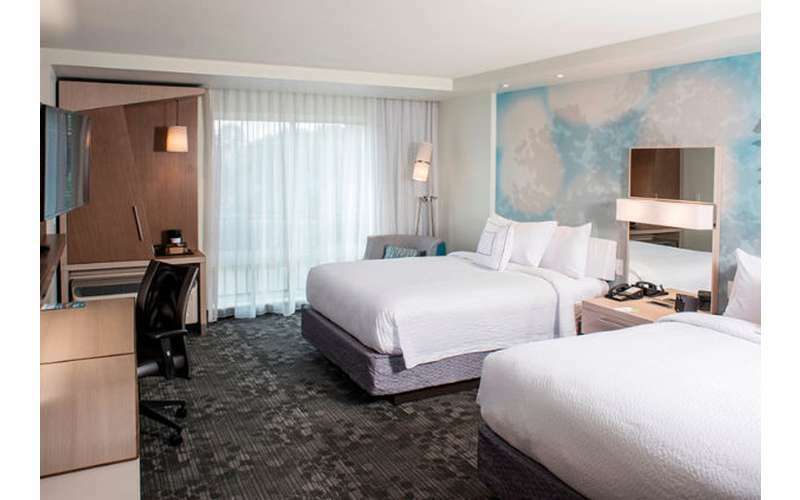 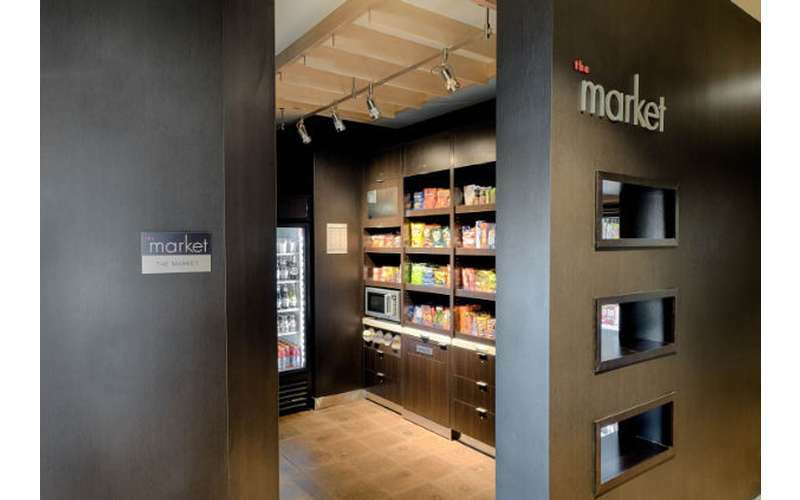 After spending time at one of these premier attractions, the comforts of your hotel room await! 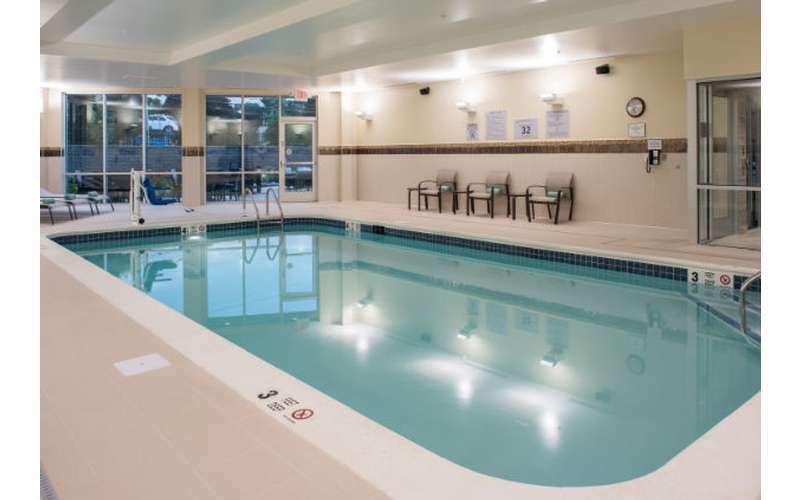 Visit their website for rates and reservations!